Leading Greek design shop, 'Design is This' praises STACT for it's refreshing and modern take on the typical 'medieval' wine rack. 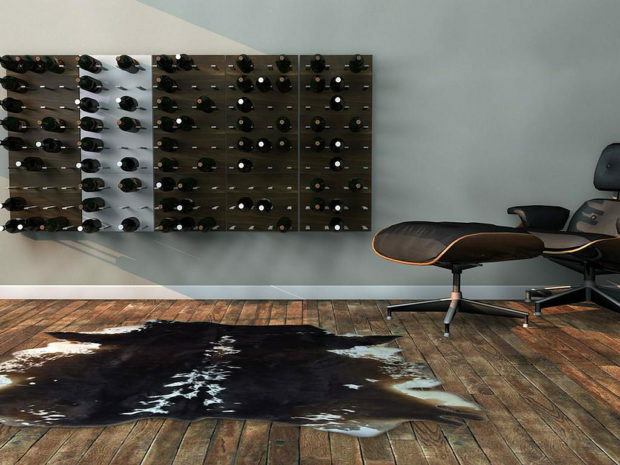 "The need for a refreshing and modern way for stacking up your favorite wine bottles brought STACT to life. STACT is modern, minimalist, modular. Three features that guarantee success for a product that has been in demand by professionals, wine lovers and liquor collectors.